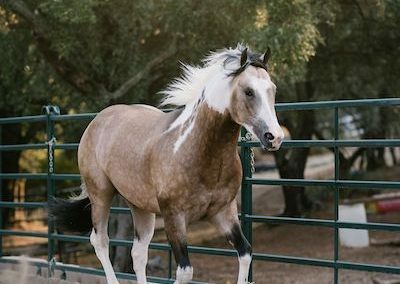 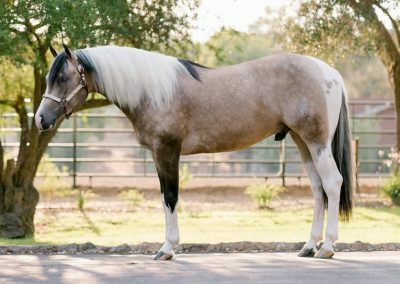 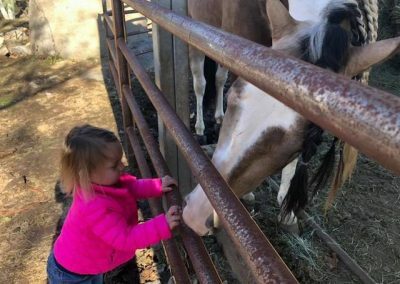 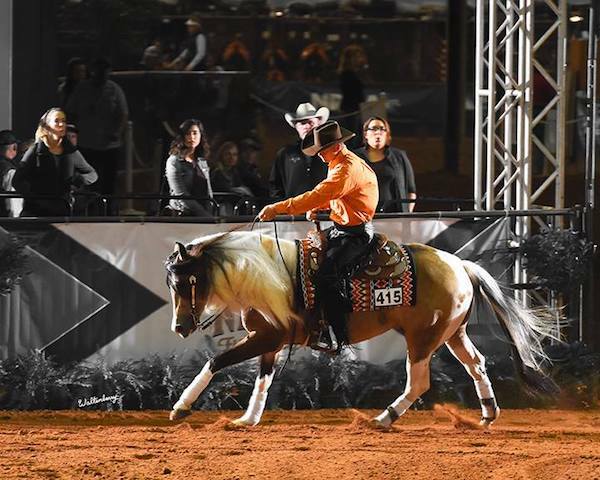 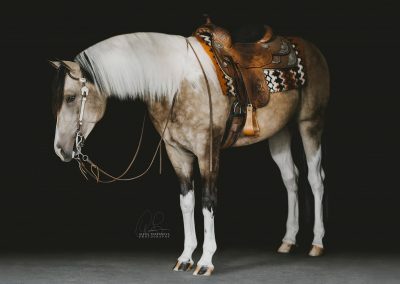 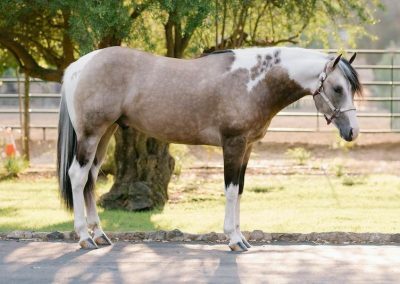 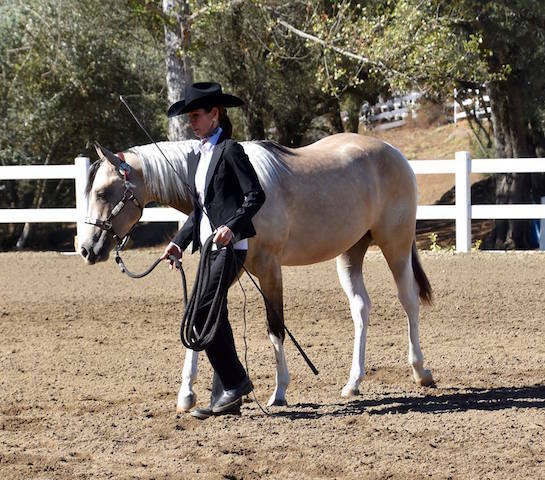 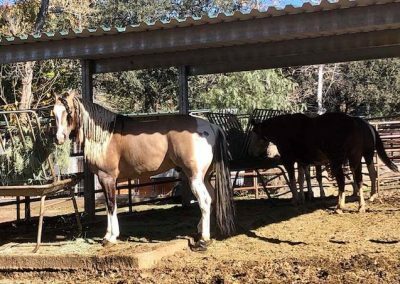 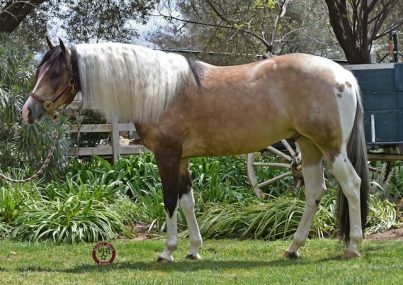 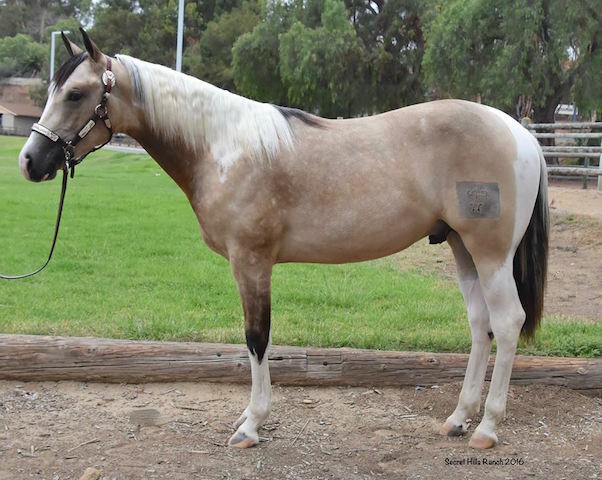 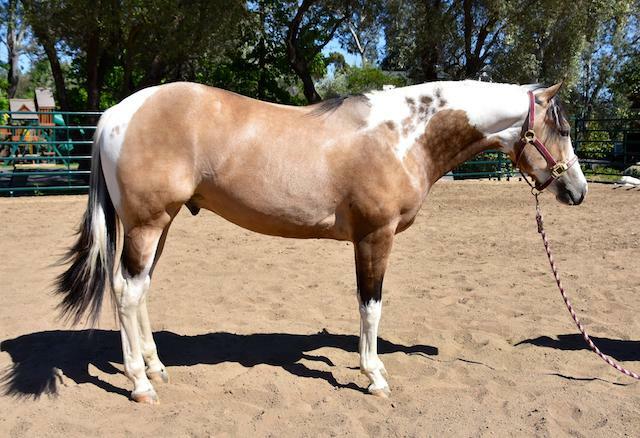 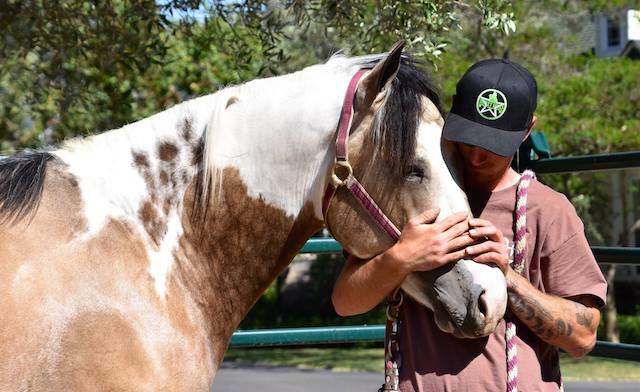 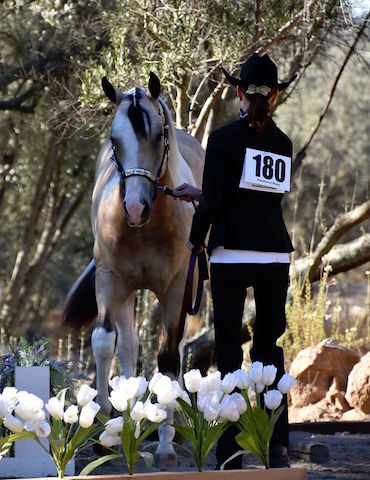 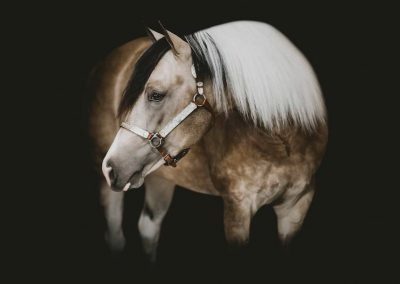 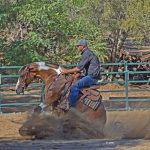 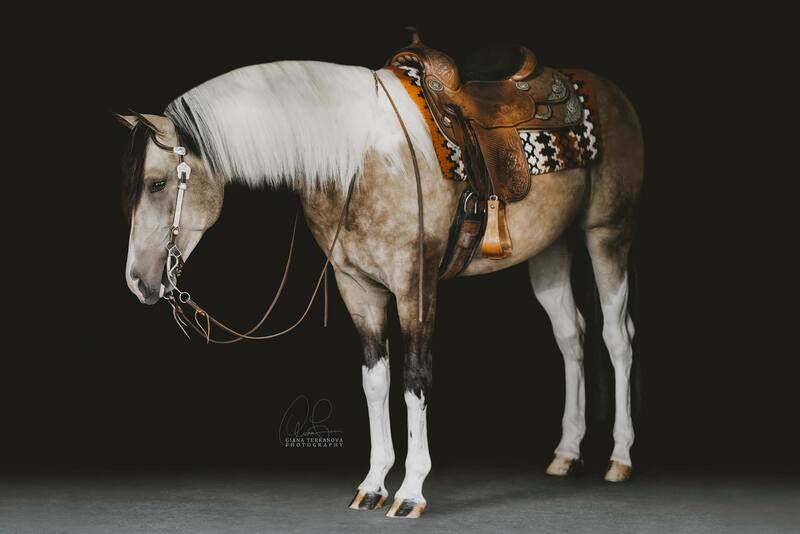 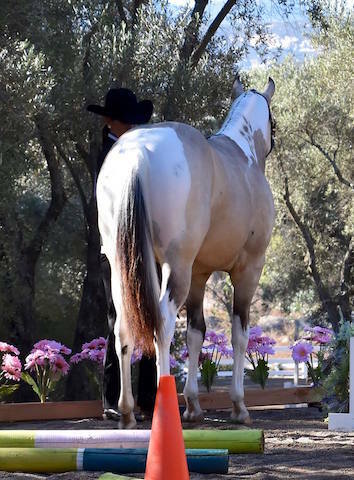 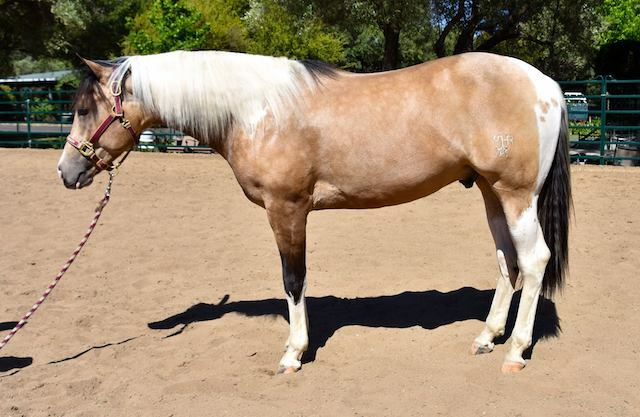 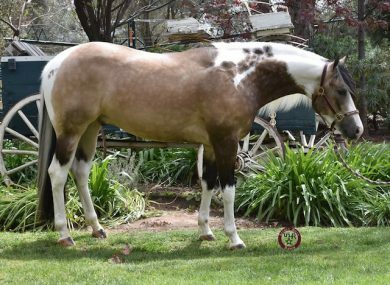 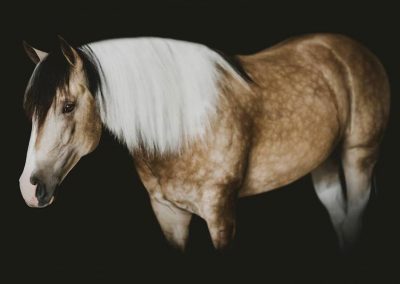 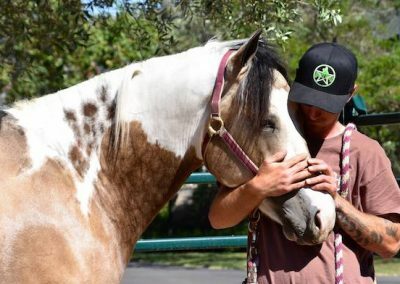 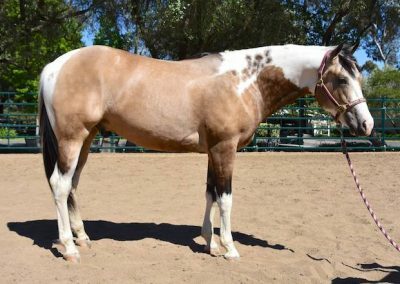 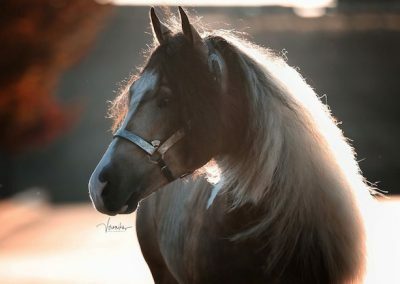 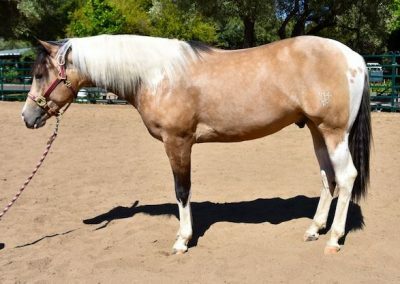 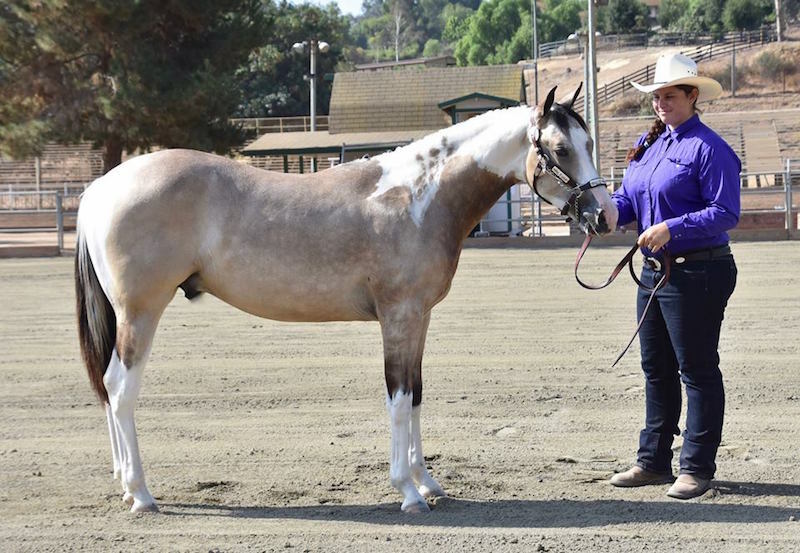 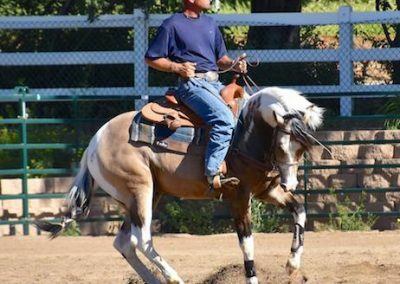 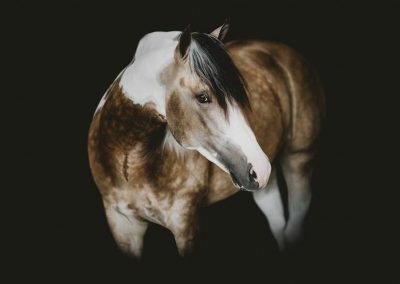 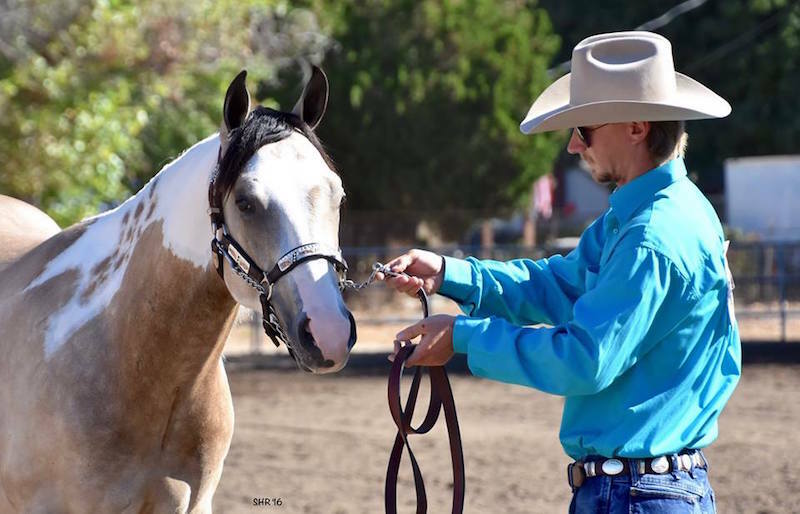 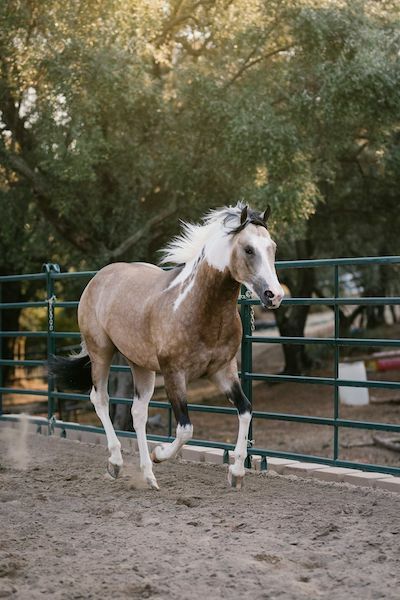 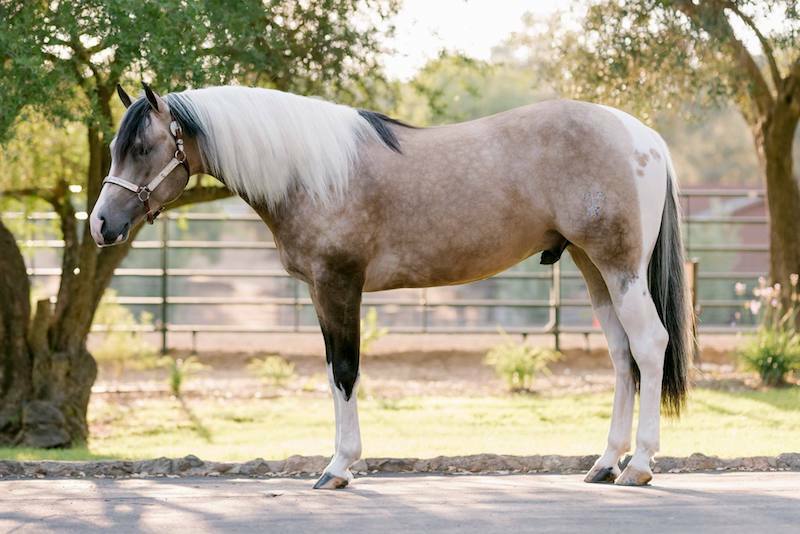 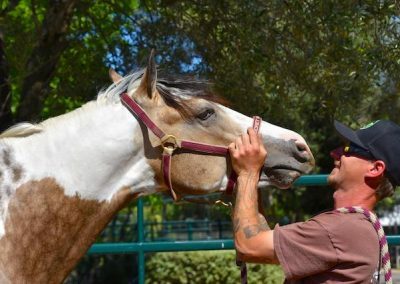 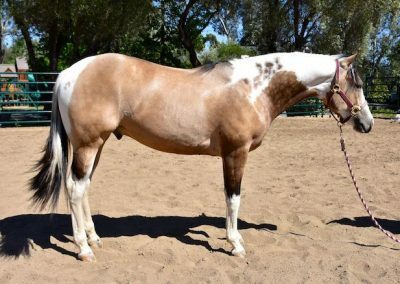 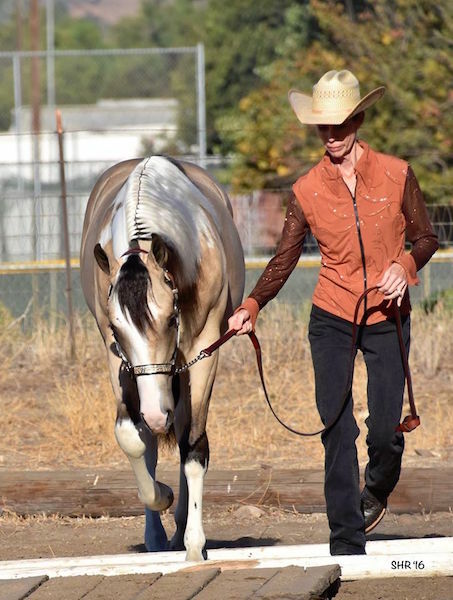 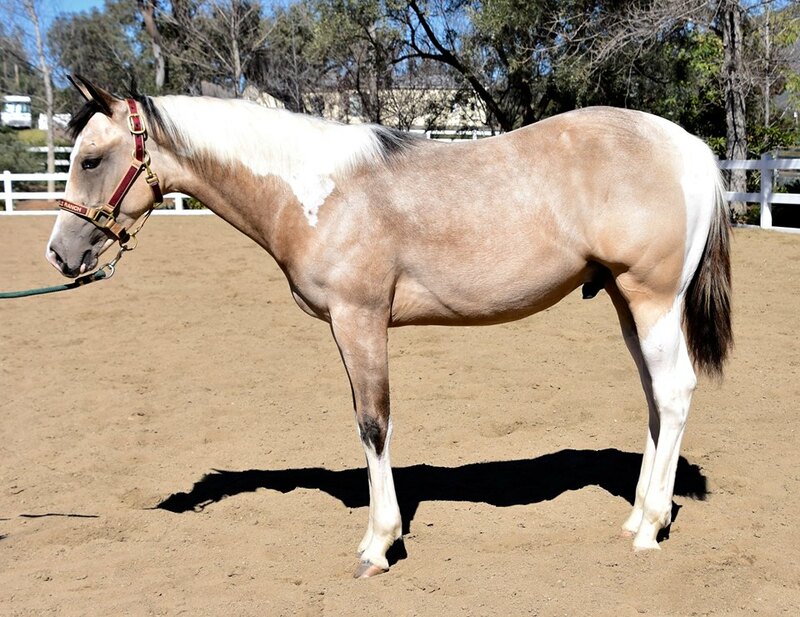 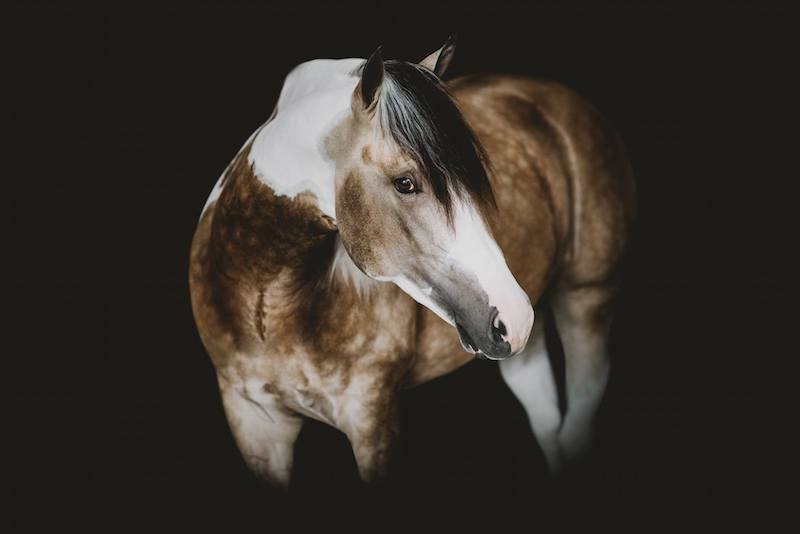 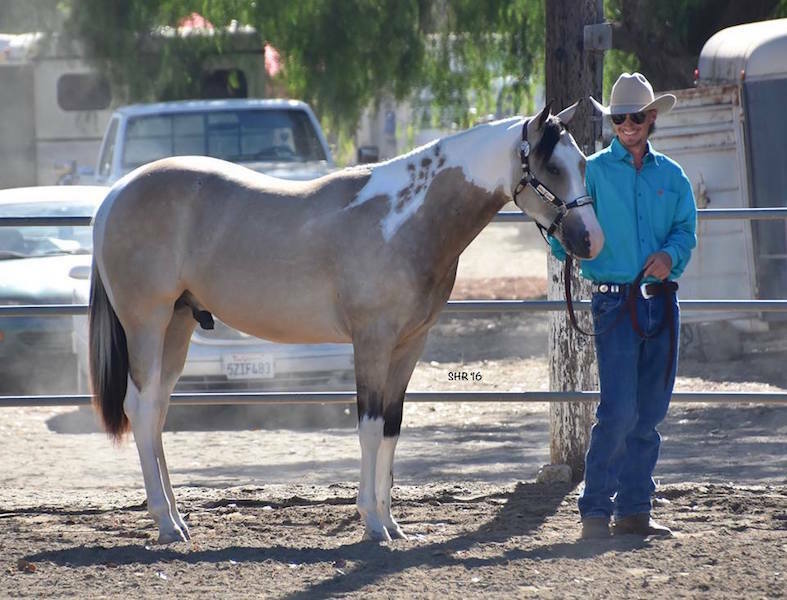 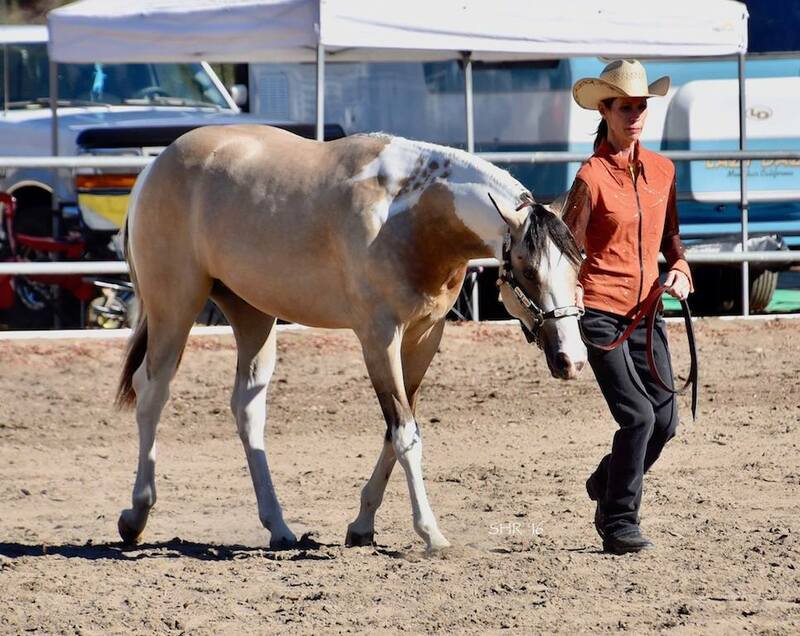 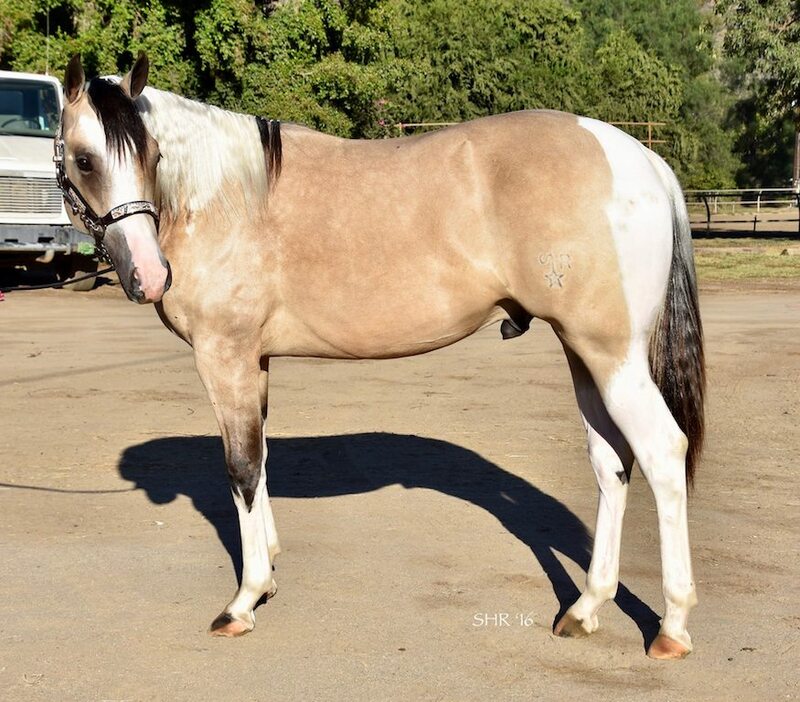 SHR QTs DiamondCutter – ‘Cutter’ is a horse that we all dream about. 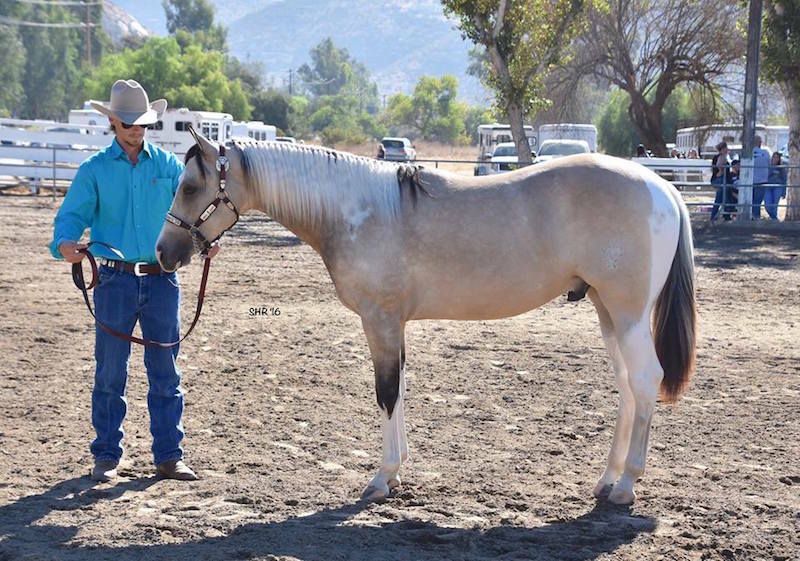 Cutter has an unbelievably good mind that is extremely trainable. 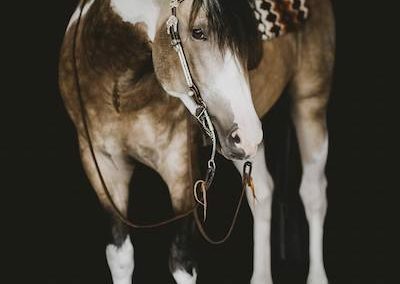 He is full of heart, desire and a tremendous need to please. 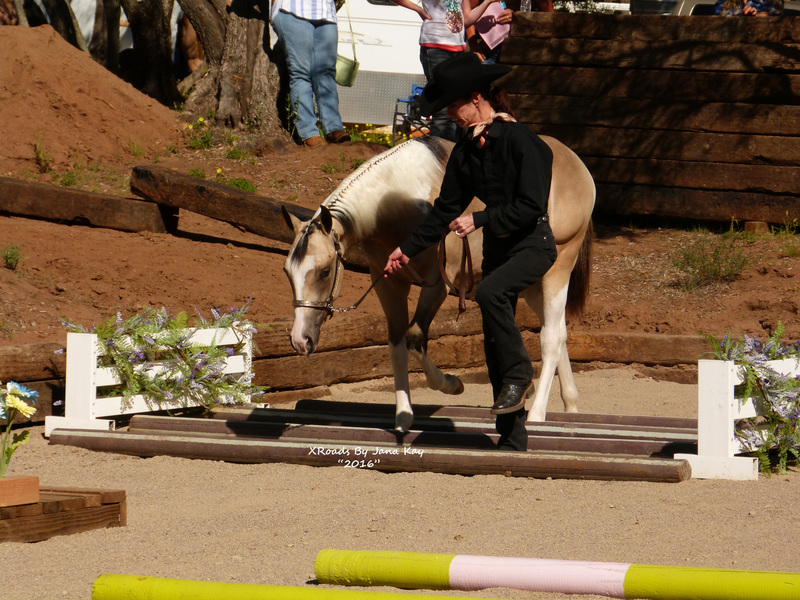 His willing disposition has made him a joy to train, while his talent has made him easy to train. 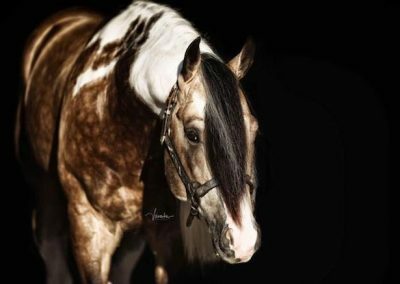 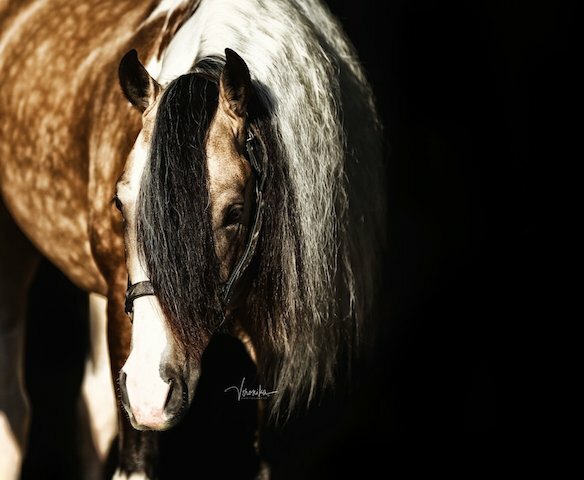 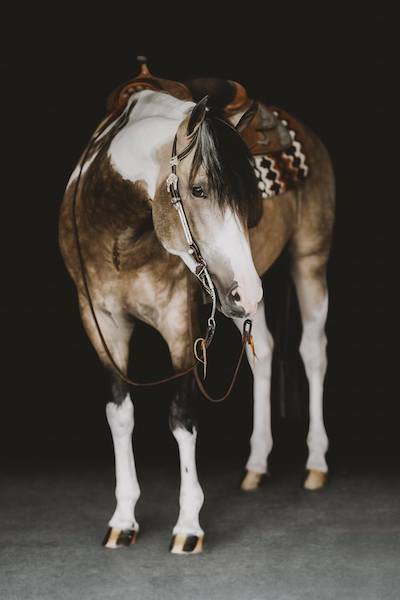 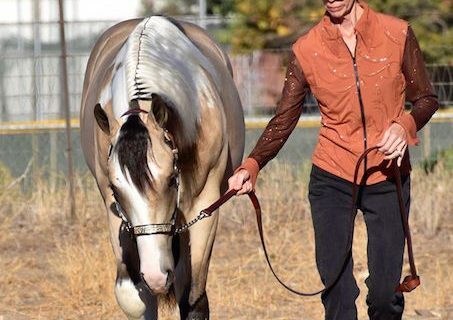 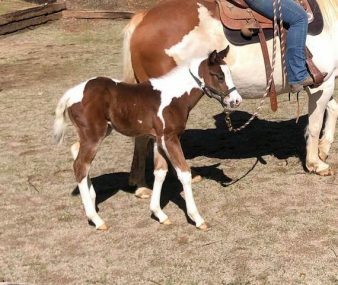 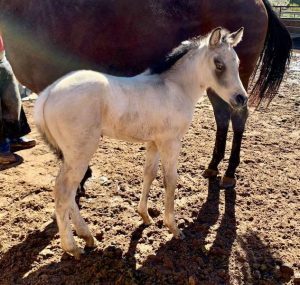 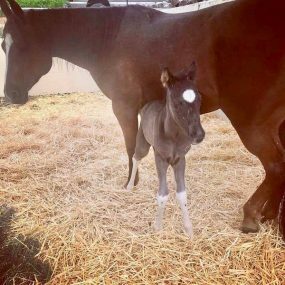 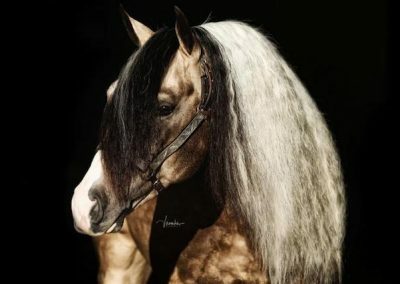 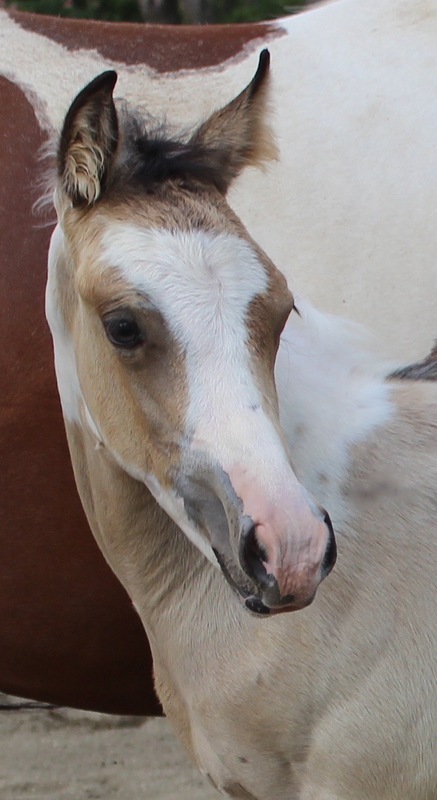 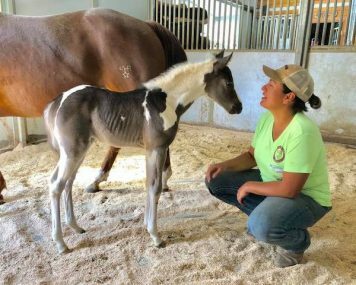 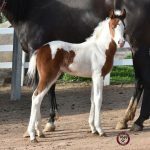 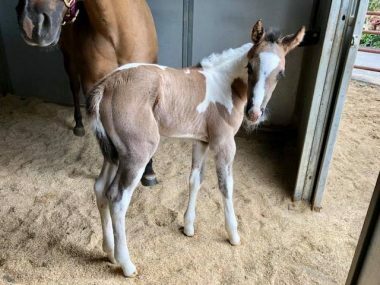 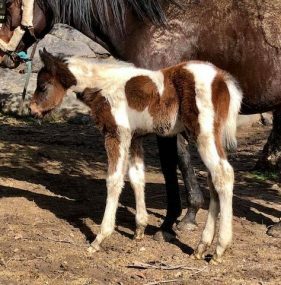 Add in Cutter’s movie star looks and the fact that he will produce a black based tobiano paint with every mare bred to him, Cutter is an outstanding choice to breed your mares to. 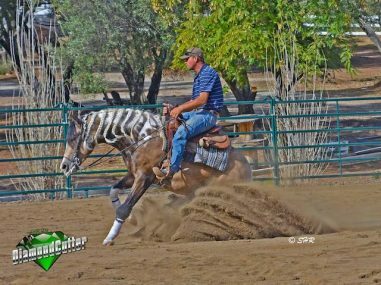 Secret Hills Ranch is very proud to offer Cutter for your breeding consideration. 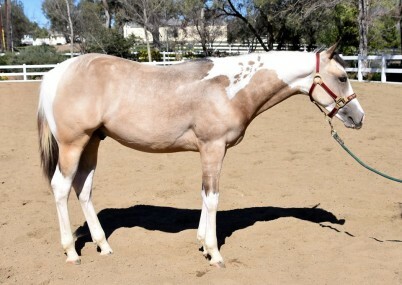 We knew the day Cutter was born he was going to be special, this stallion is truly what dreams are made of. 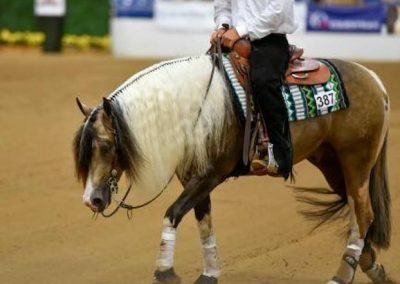 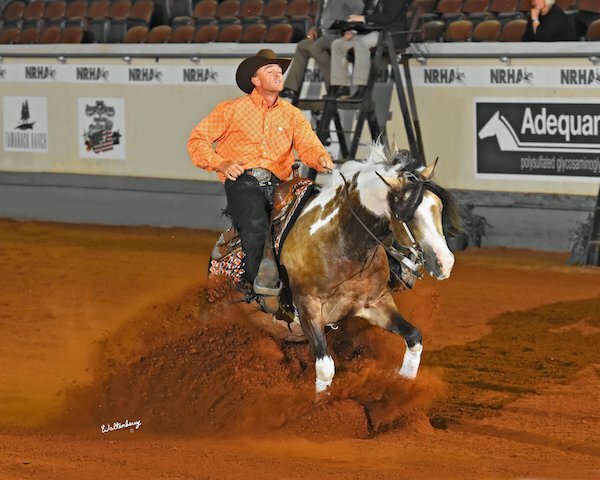 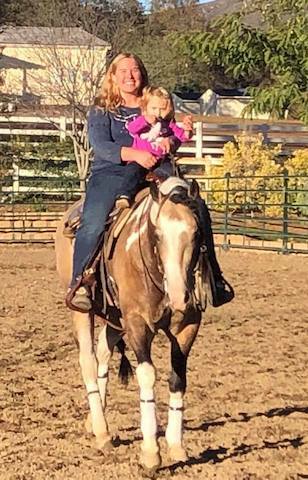 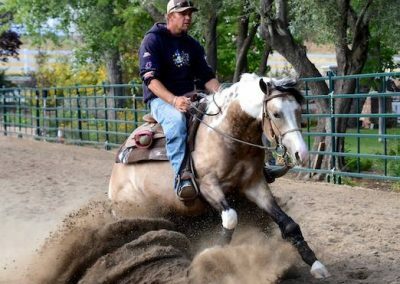 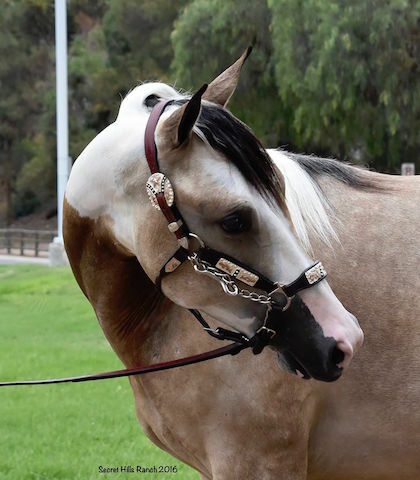 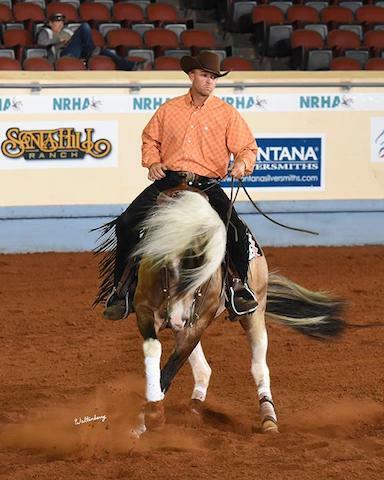 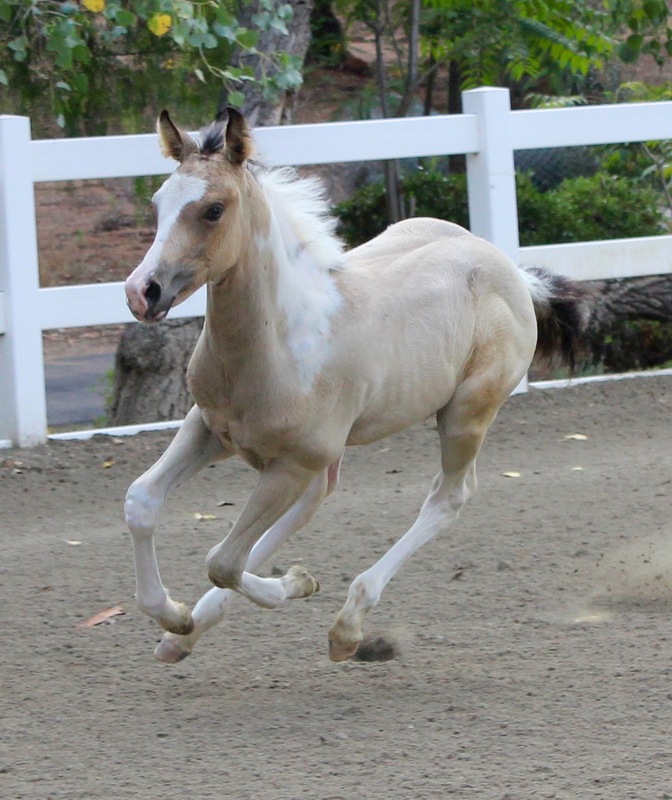 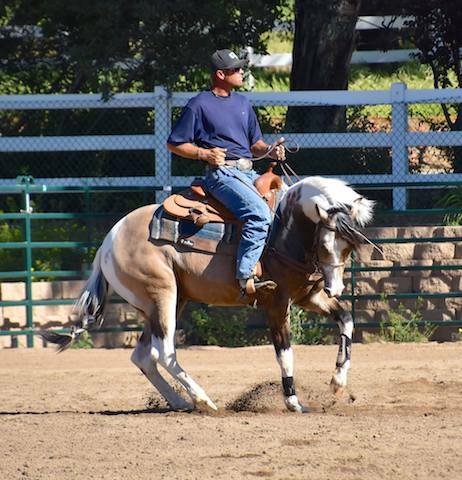 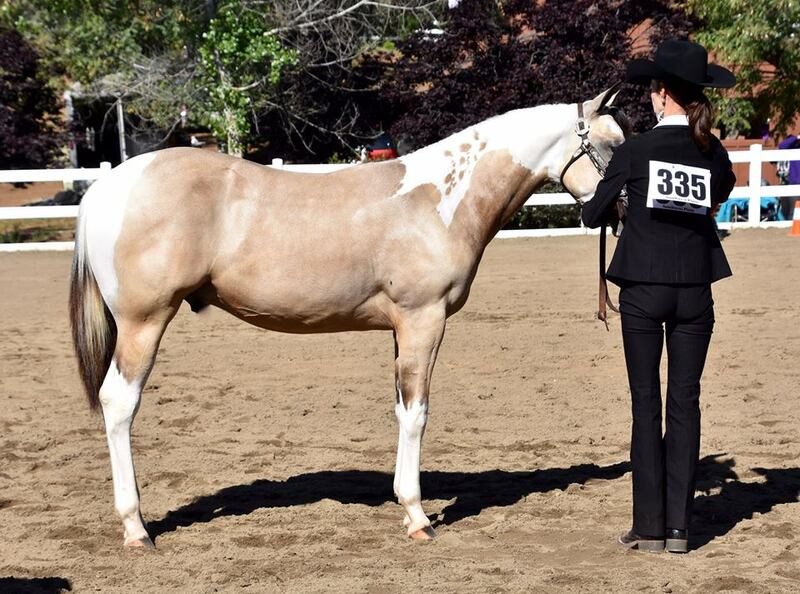 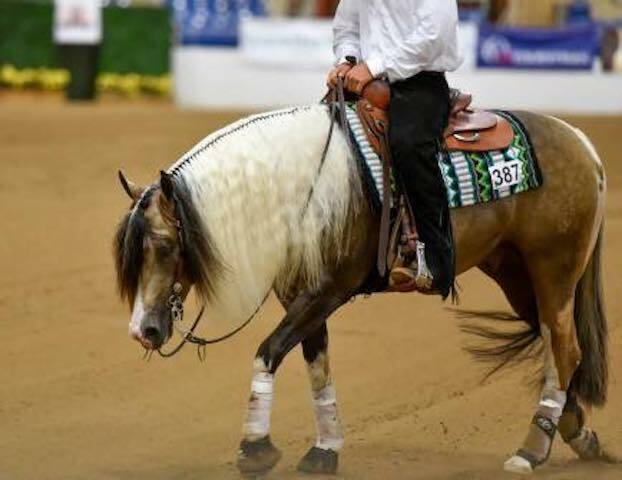 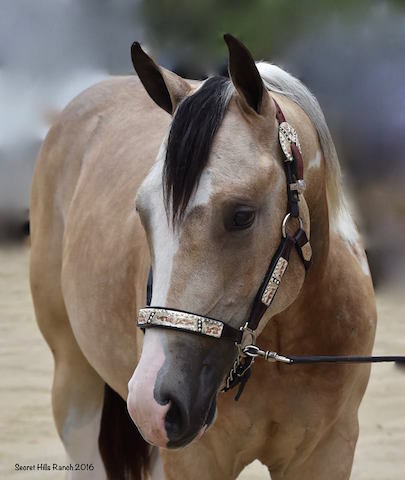 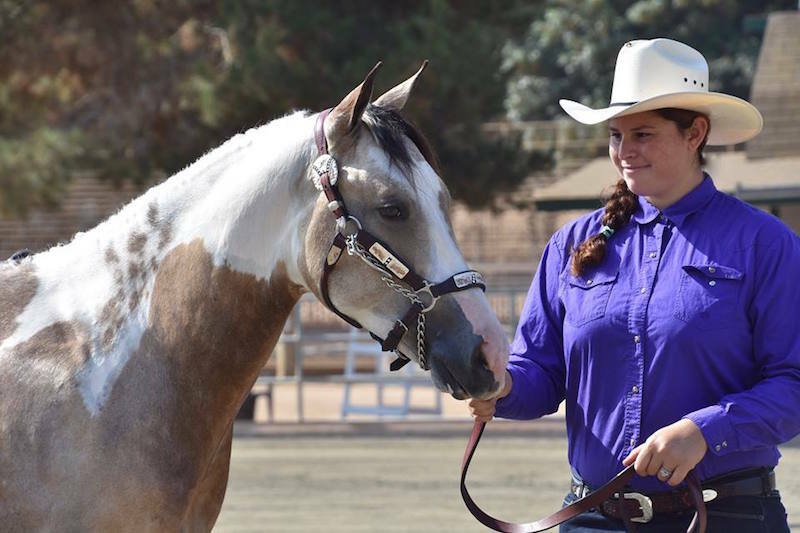 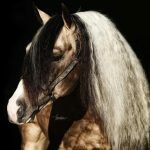 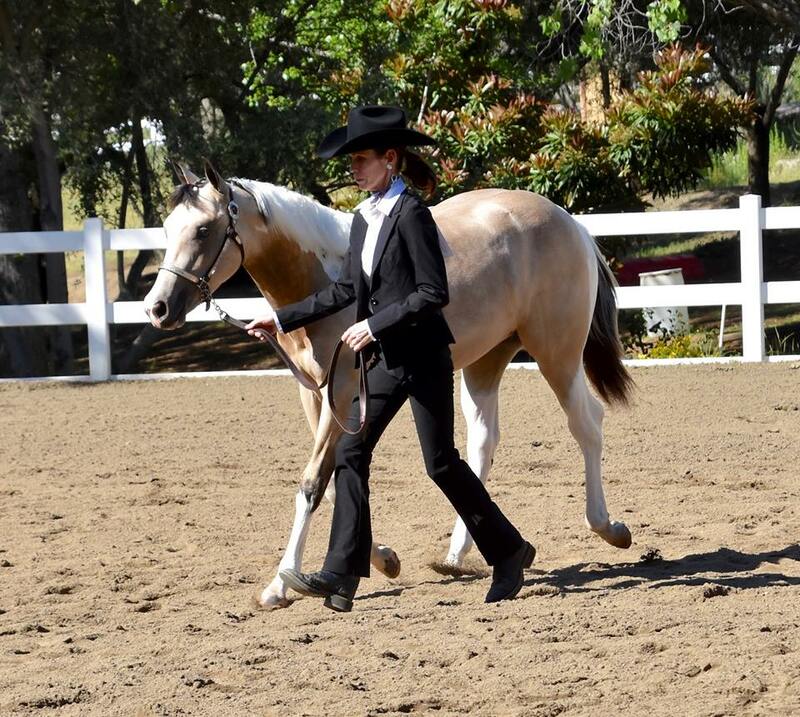 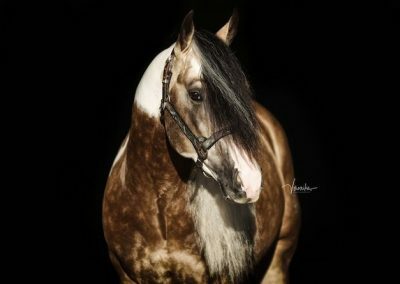 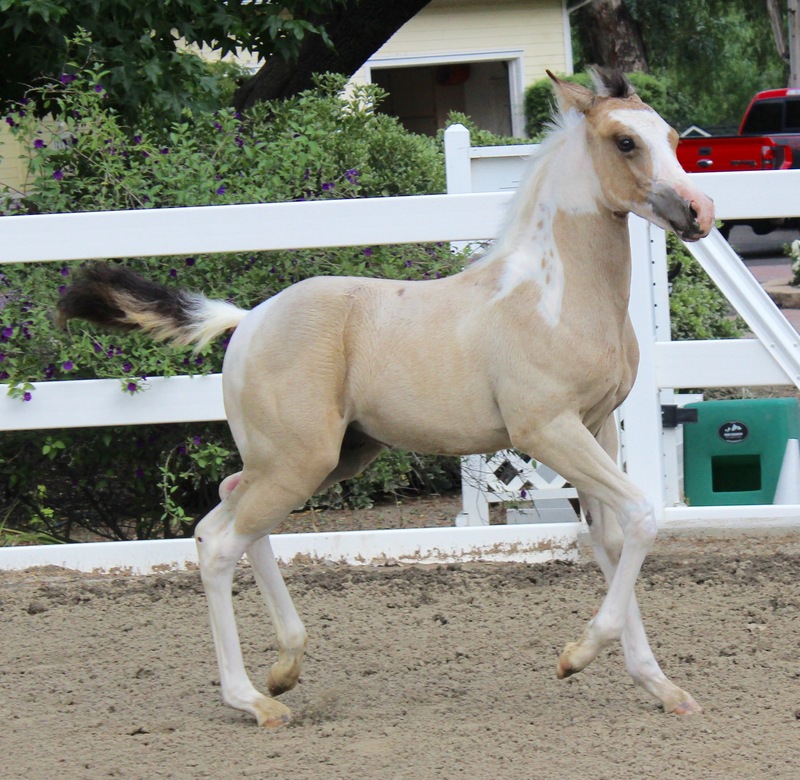 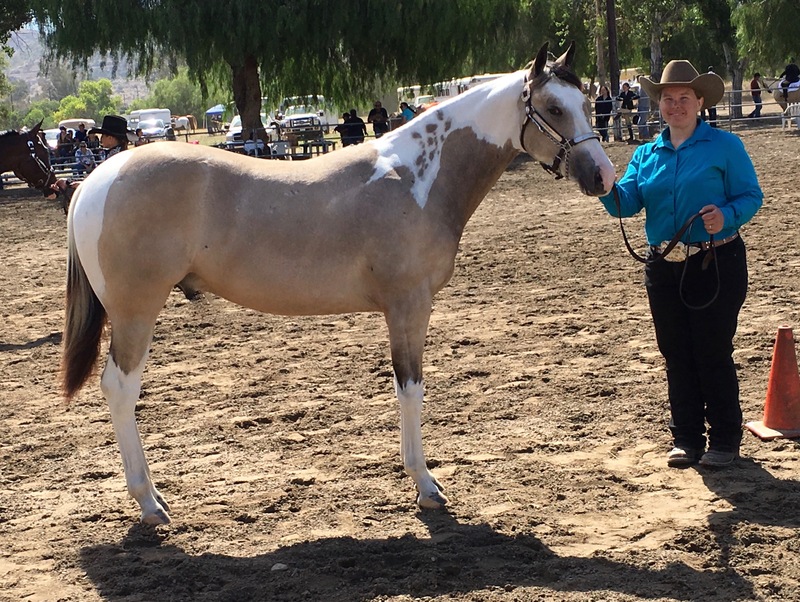 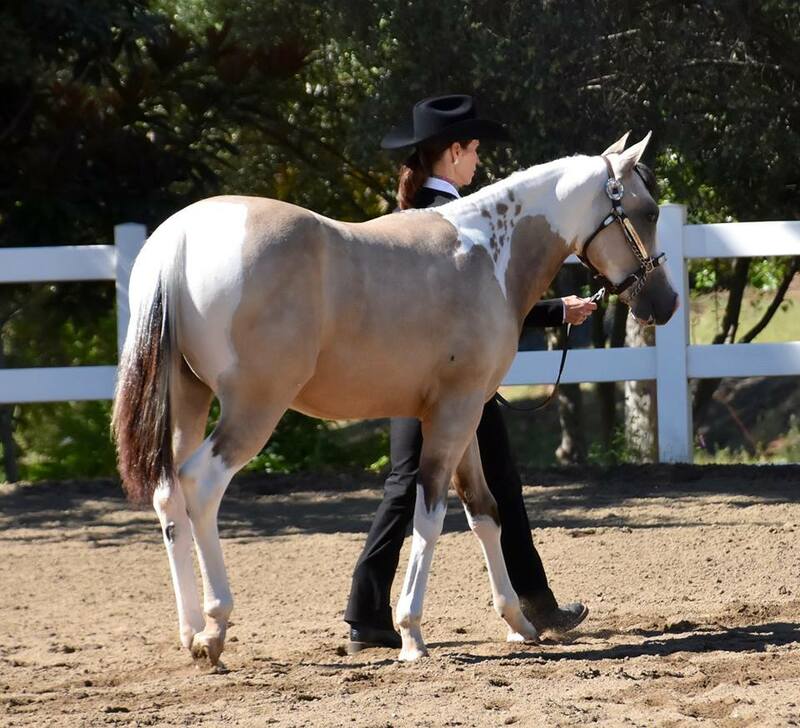 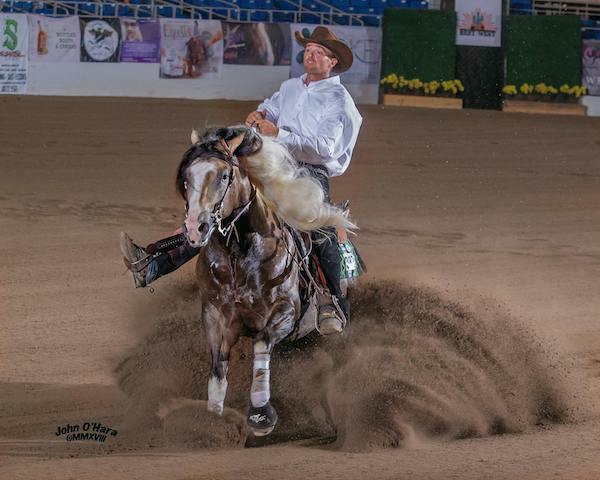 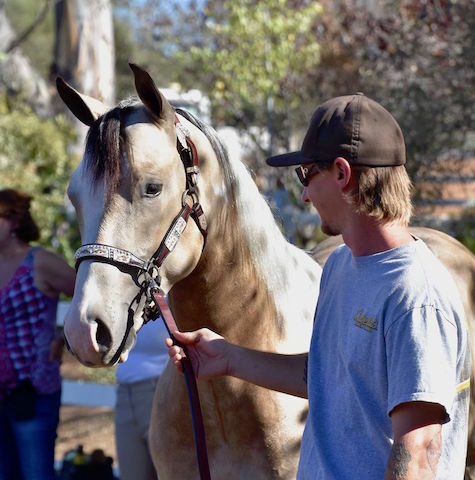 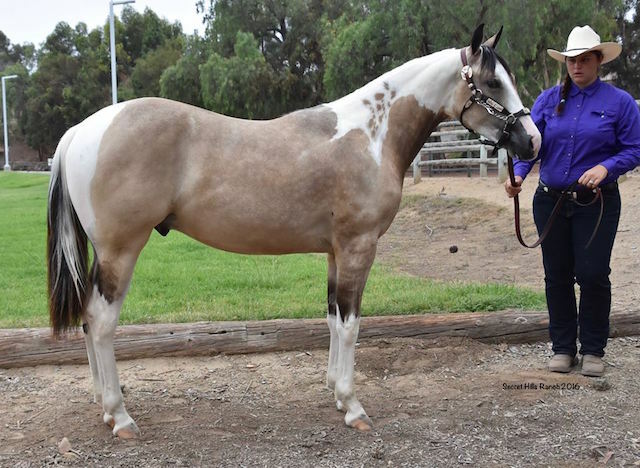 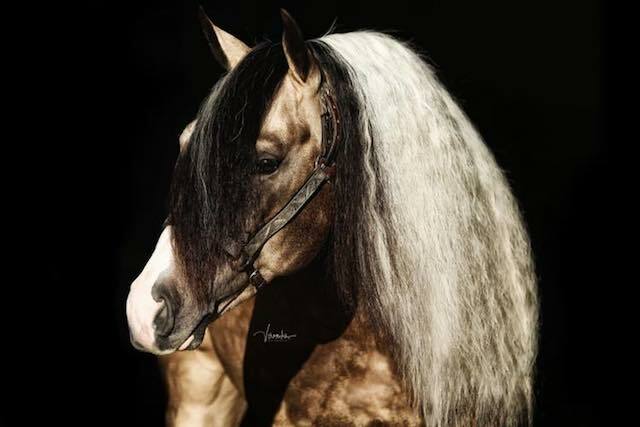 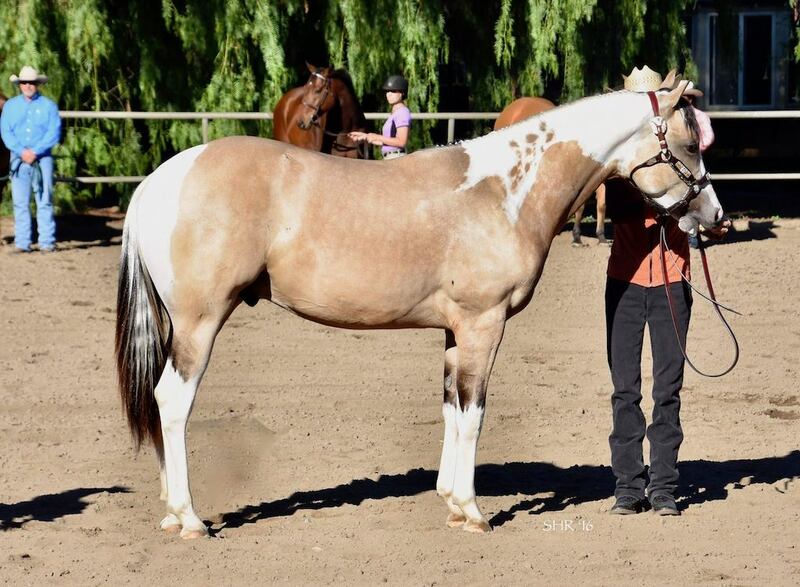 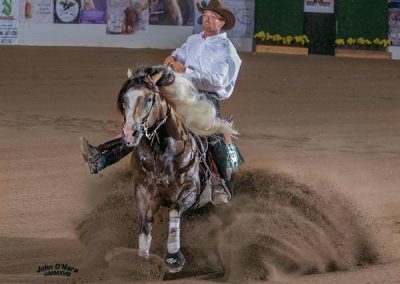 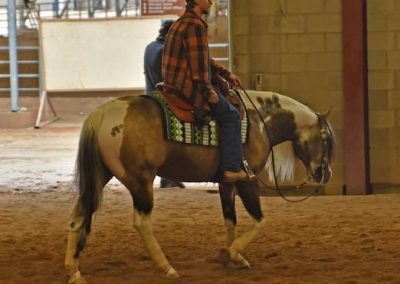 Join us on this incredible ride and breed your own dream horse with SHR QTs DiamondCutter! 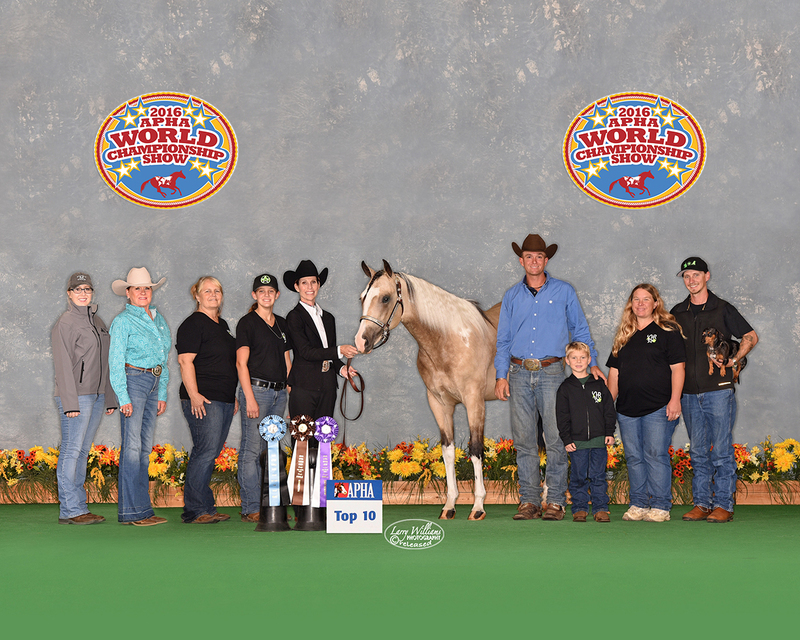 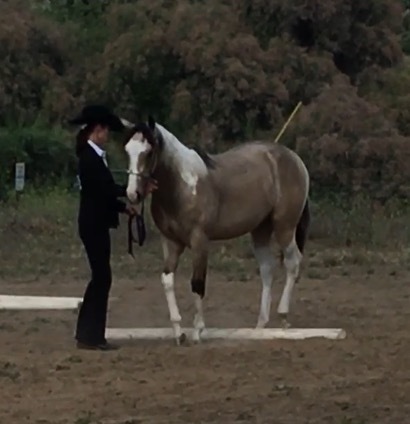 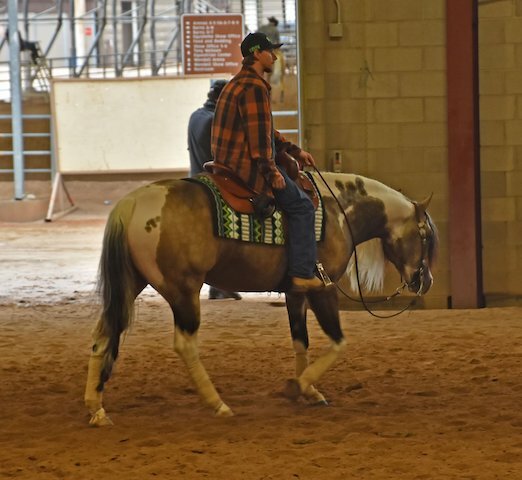 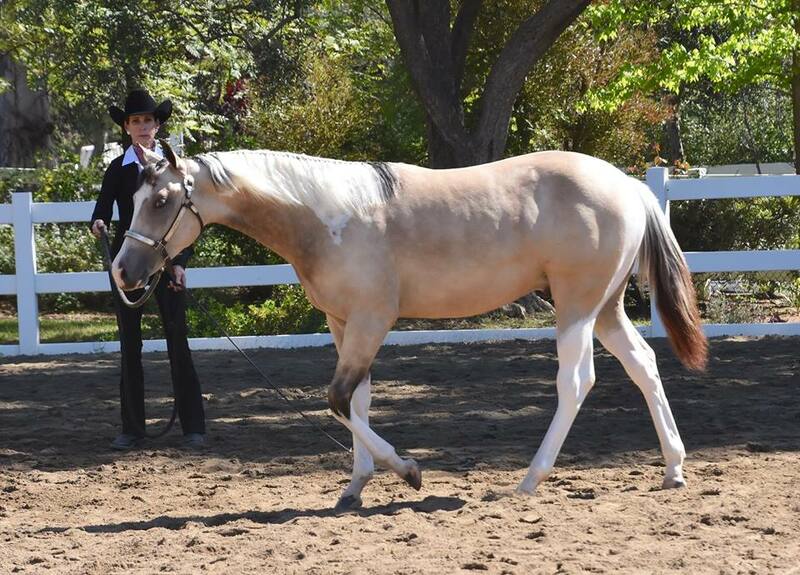 Watch for Cutter at a show near you!! 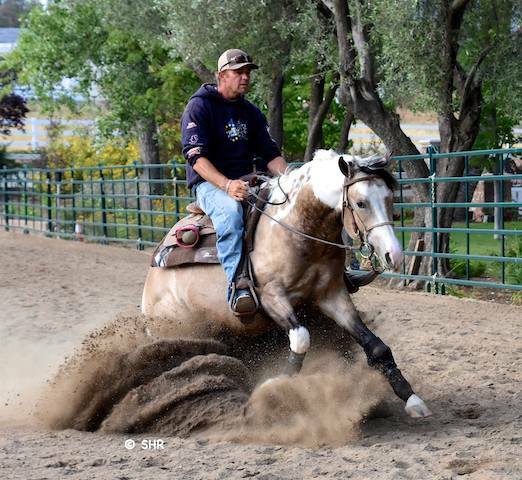 SHR QTs DiamondCutter schooling his right circles with Garrett Thurner - GT Performance Horses today! 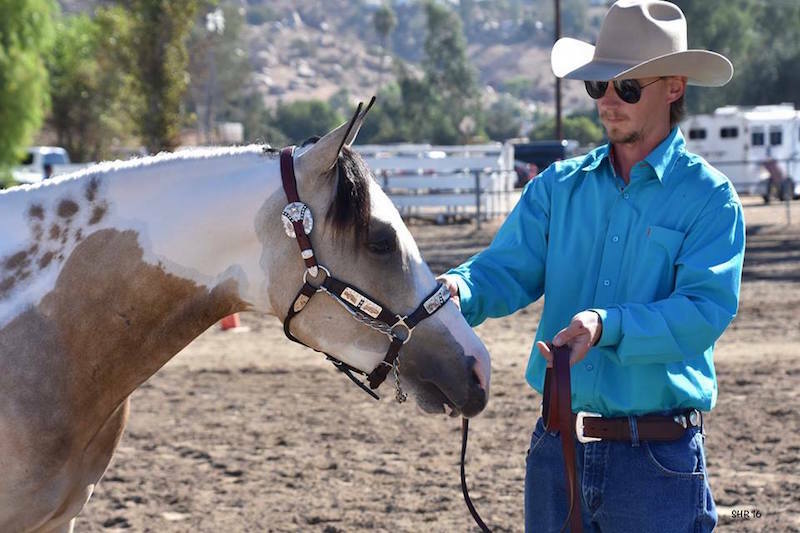 Thank you SO much Garrett for your incredible training with Cutter since Day 1!! 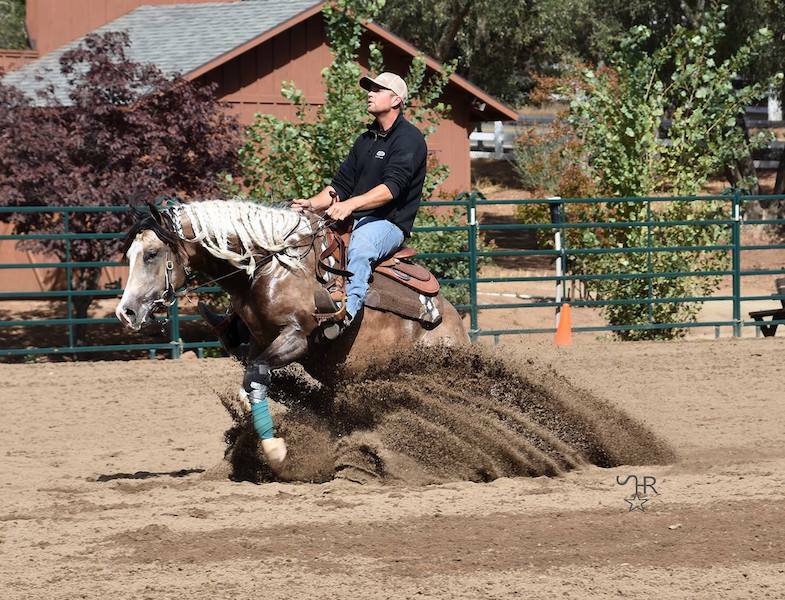 SHR QTs DiamondCutter working on his Turn Arounds. 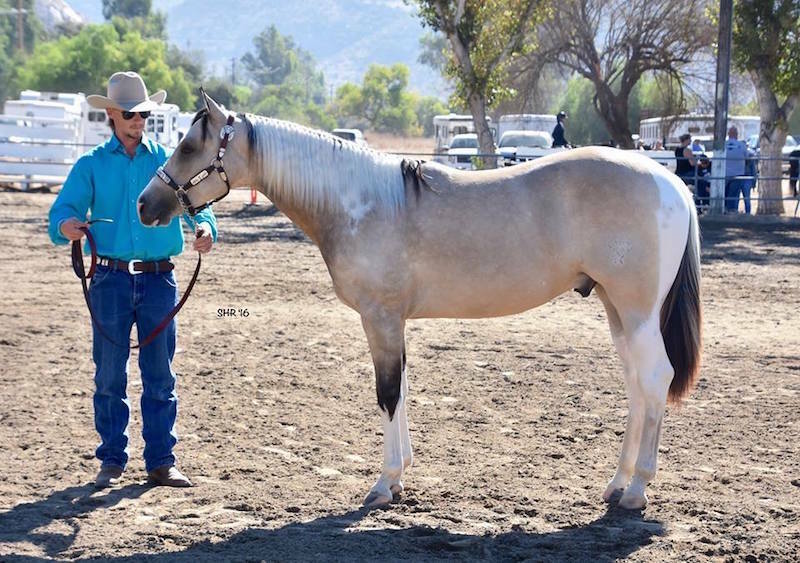 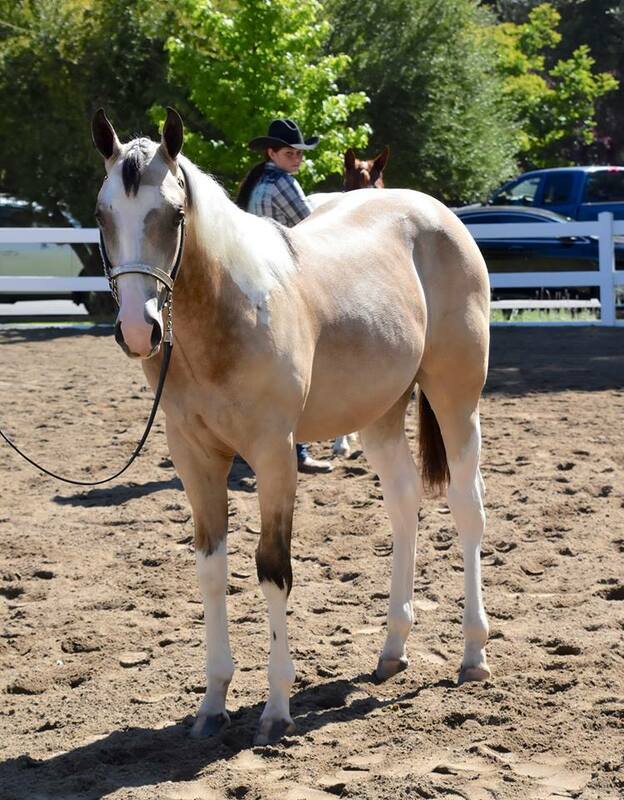 SHR QTs DiamondCutter sired by QTsGold Mastercard at his first Obstacle Challenge 10/25/15 at just 4 months old he won the In Hand Division. 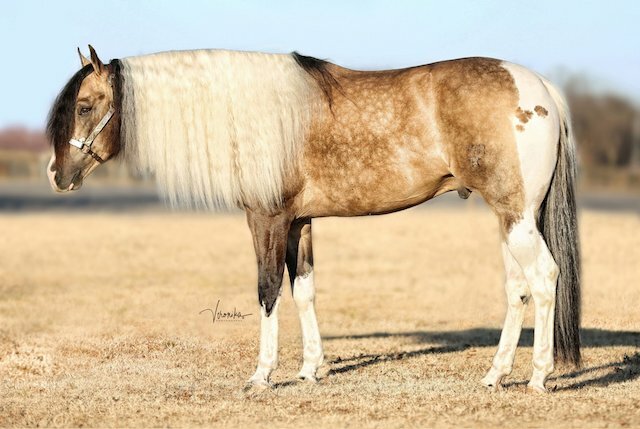 This colt blows my mind. 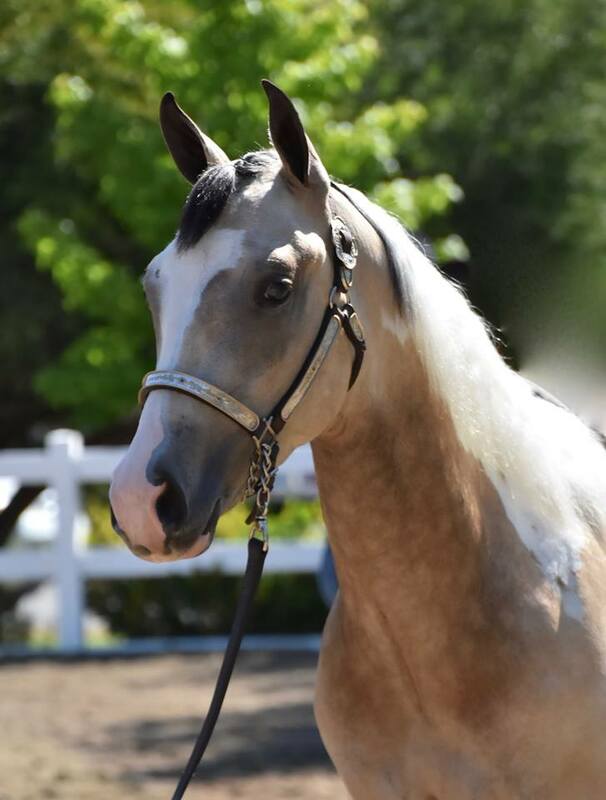 He has just an incredible disposition and willing attitude. 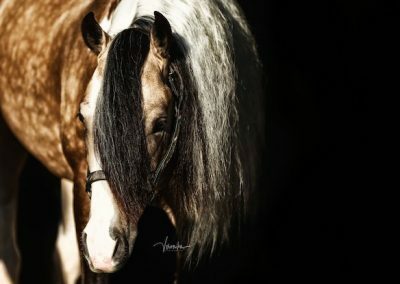 I absolutely adore him!